In which G.M. Norton works up a sweat in the name of gallantry. Aware of my ever-expanding waistline after too many good lunches, pieces of cake, chocolate, biscuits, crisps, cheese and carrots, I recently made the decision to cut down on the carrots and start exercising. 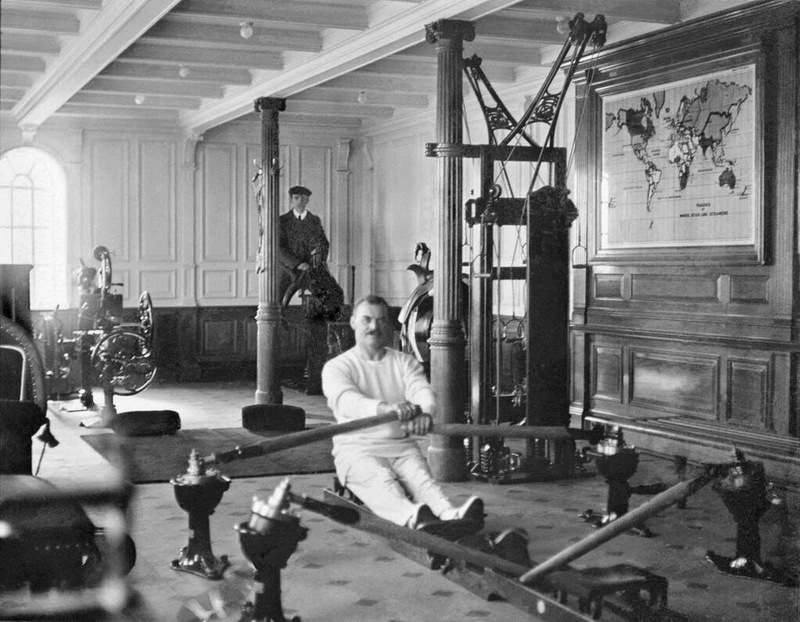 I must confess, I’m not a very active sort of chap, preferring to plant my bottom in a comfortable armchair than on some form of fitness contraption. However, it would appear that a few jackets have recently shrunk in size and I’m becoming more self-conscious about my protruding abdominal area. So, it was with some trepidation that two weeks ago, I started a new fitness regime – thirty minutes of good old-fashioned exercise every day. And I must say, after a fortnight of huffing and puffing, I feel much better. In which G.M. Norton draws attention to a collection of literary greats and the noble game of cricket. 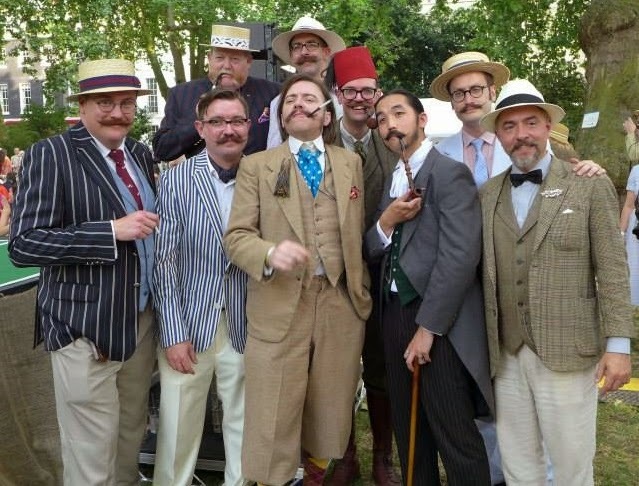 What do you get when you combine a number of writing greats, one or two intrepid explorers and add a generous helping of cricket? The Allahakbarries, of course – a celebrity cricket team from Victorian and Edwardian England. Founded by J.M. Barrie, the creator of Peter Pan, this extraordinary amateur cricket team played each summer from the years 1887 to 1913, before the First World War had the audacity to interrupt play. The Allahakbarries – a combination of the founder’s surname and the Arabic phrase ‘Allah akbar’, which they mistakenly thought meant ‘Heaven help us’. It does in actual fact translate as ‘God is great’. The team sheet quite literally reads like a list of the most famous writers in history, who regularly turned out for Barrie’s team. 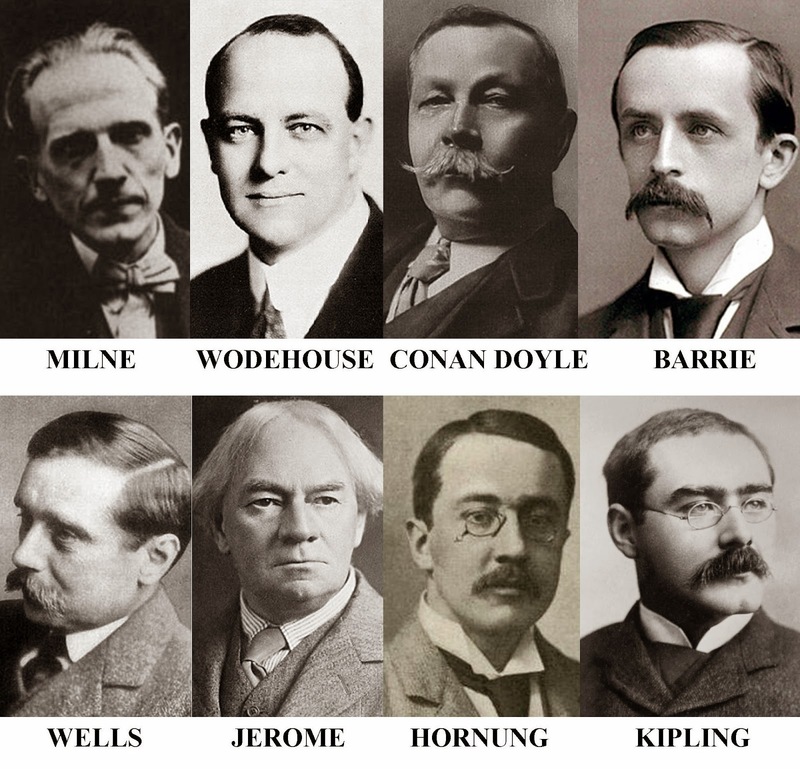 It included Sir Arthur Conan Doyle, P.G. Wodehouse, A.A. Milne, E.W. Hornung and Jerome K. Jerome. I believe Rudyard Kipling and H.G. Wells also played occasionally, on account of the rather excellent refreshments.